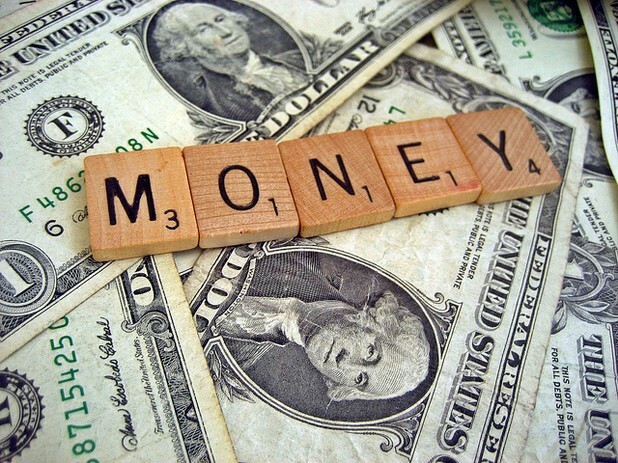 Addiction treatment costs money, but do you ever make that money back? That’s what German researchers wanted to know, and the answer they discovered, was a resounding YES! Getting addiction treatment invariably costs money and time, but when you consider the expenditure against the benefits of better health and well-being it’s almost always money well spent. But what if you just looked at things from a financial perspective - forgetting for the moment about health and wellness – does addiction treatment make good financial sense? That’s what researchers in Germany wanted to know, and to find out they followed 48 families to find out how much money a family member’s alcoholism cost the family before and after 12 months of addiction treatment. The average per family monthly expenditure that was directly attributable to a family member’s alcoholism dropped from $832 per month prior to treatment to $179 per month after 12 months of treatment. This equated to an average expenditure drop from 20.2% to 4.3% of family pre-tax income. The average amount of time per family spent caring for an alcoholic family member dropped from 32.2 hours per month pre-treatment to 8.2 hours per month after a year of care. Based on a calculation using the German minimum wage for caregivers, this equates to a wage-loss drop from $338 per month to $86 per month. Lead researcher Dr. Salize of the Central Institute of Mental Health in Mannheim, Germany commented on the significance of the study results, saying, “Addiction studies mainly focus on problems such as domestic violence and depression, not on the financial burden of caring for an alcoholic. But when health services and policymakers study the costs and benefits of treating alcoholism, they need to know that treatment has an immense financial effect not just on the alcoholic but also on his or her spouse, partner, children, and parents. The benefits of treatment reach well beyond the individual patient." The full study findings were published in the Sept. 24th online edition of Addiction.